I am obsessed with taking photos on my iPhone, and today I wanted to share some of the best apps out there with you! 1. Instagram (Free): This is my favorite app by far! Not only can you share your photos immediately with friends, but it's also got a ton of great filters you can use on your pictures. Below is my sketchbook drawing, "Eyeliner Gone Wild," taken with the X-Pro II filter on Instagram. 3. Retro Camera (Free): This is another app that lets you switch up your virtual camera. It even has a virtual pinhole camera! I took the photo below of baby Ruby Roo with the Little Orange Box camera. 4. 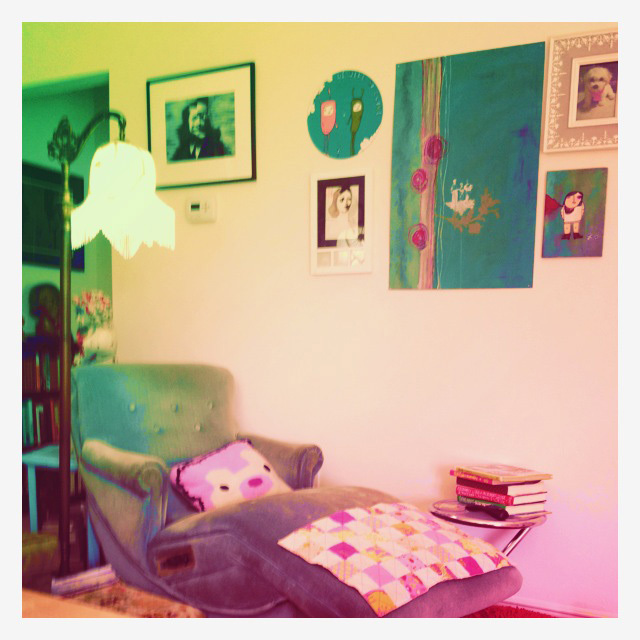 Vintage Cam (Free): I love the rainbow filter on this app! I took a quick shot of part of my living room with this filter, and I love how it came out. 5. 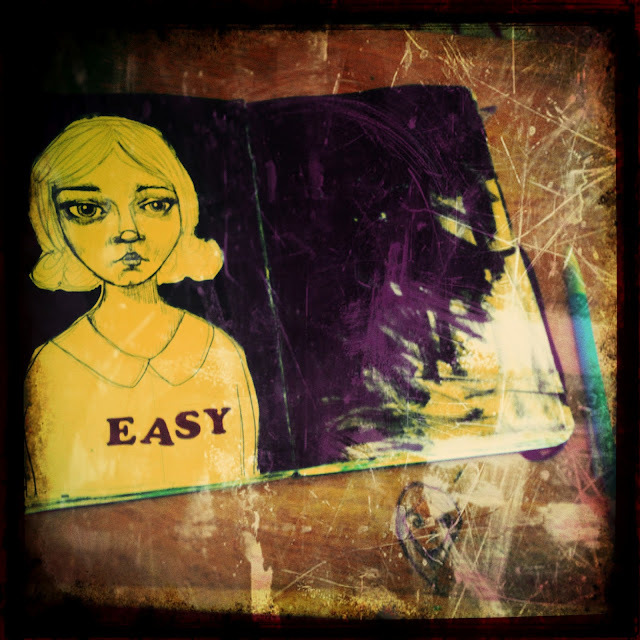 Lo-Mob ($1.99): This is another great app that makes mini-previews of all of your photo possibilities. I used the 35mmMF Overlapp 1 to take a photo of my watercolor pencils. 6. PopBooth (Free): PopBooth takes photo booth style pictures that you can then put filters on, share with friends, or have printed out and mailed to you for a small fee. I took this one a while ago with my friends Melia and Kristina. We used the vintage filter. 7. 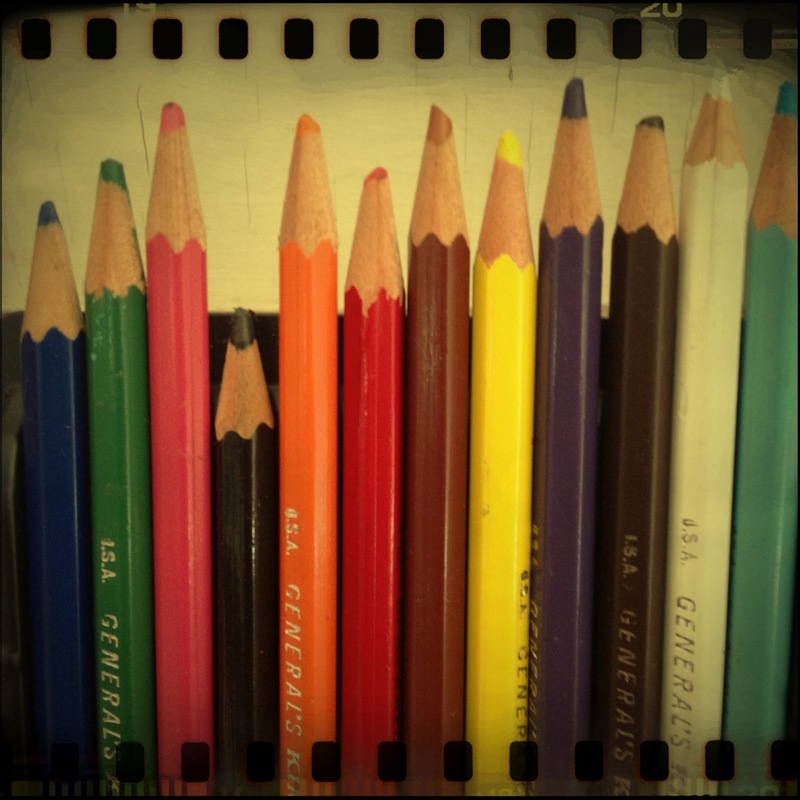 Pixlromatic (Free): There are so many great options for your photos with this app! You can choose from a ton of different films, filters, and borders. I took a picture of my Moleskine sketchbook using the Aladin film, Scratches filter, and Rustic border. 8. 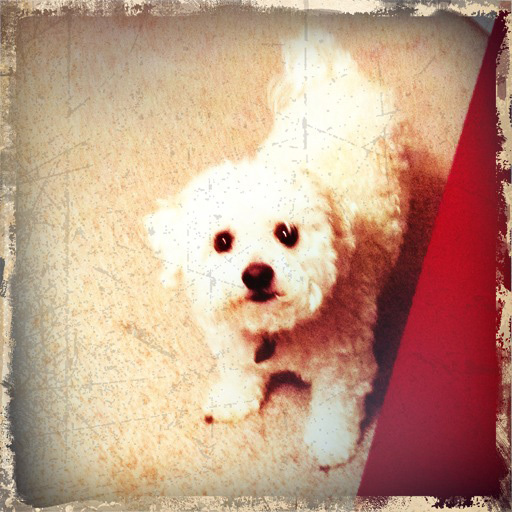 100Cameras ($1.99): I love this app, which is full of creatively named filters. 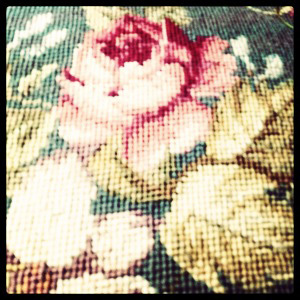 For this photo of my needlepoint throw pillow, I used a filter called, "The Dark Feelings Inside Around Midnight." 9. PostalPix (Free): PostalPix is a service that prints out your iPhone photos for you then mails them to you for a small fee. I've used them before and loved the results! 10. TiltShift ($0.99): This app just makes everything look awesome and miniature! It blurs out pieces of the photograph to let you focus in on one specific aspect of the photo, like the deer planter in the shot below from my living room. Hi Tessa! Eyeliner seems to have a mind of its' own some days hey? What a great visual. 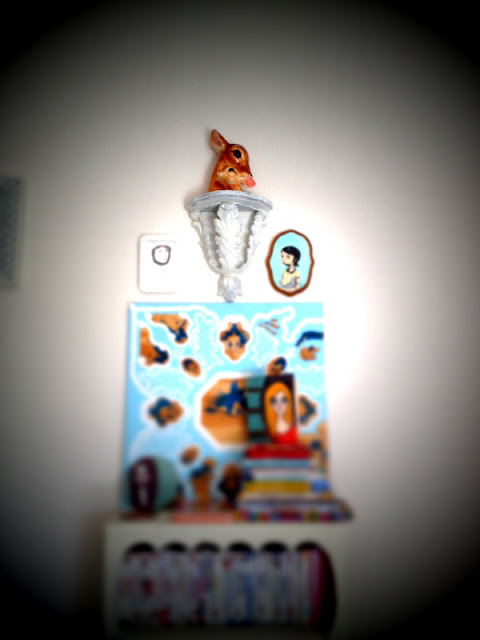 I have that same deer vase (from my mom years ago) and love it. I find that Camera! and BeFunky have better options and quality than most of the aps you listed. Check them out, they're both profecional-ish but fun.